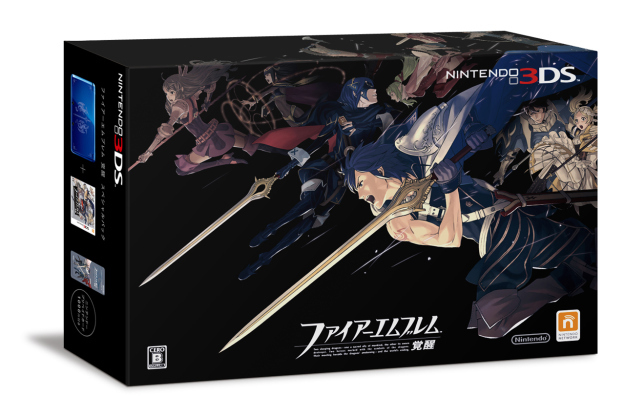 Fire Emblem Awakening Bundle coming to US! 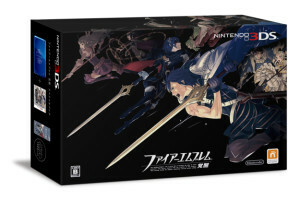 And here’s the box for what seems to be the Japanese equivalent. 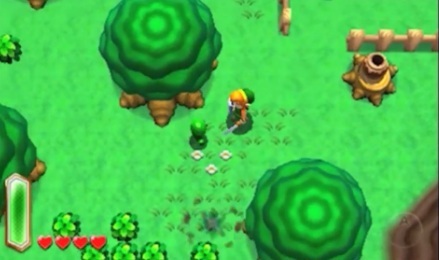 It’s not the exact same as the US bundle, but it seems like the 3DS design included will be identical to the one included in the Japanese deal. So, is anyone thinking of buying this 3DS bundle? 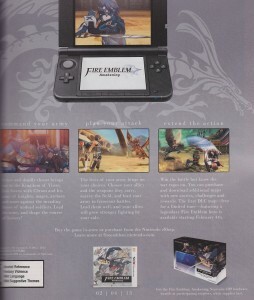 Any Fire Emblem fans out there desperate to try and get a special edition 3DS along with their new game? UK Deal; Buy a 3DS XL, Get Super Mario 3D Land Free!